A "golden" classic! This 510 page book contains a vast array of the best loved and most important bible stories, with timeless illustrations. This is one of the most comprehensive books of bible stories available for children. 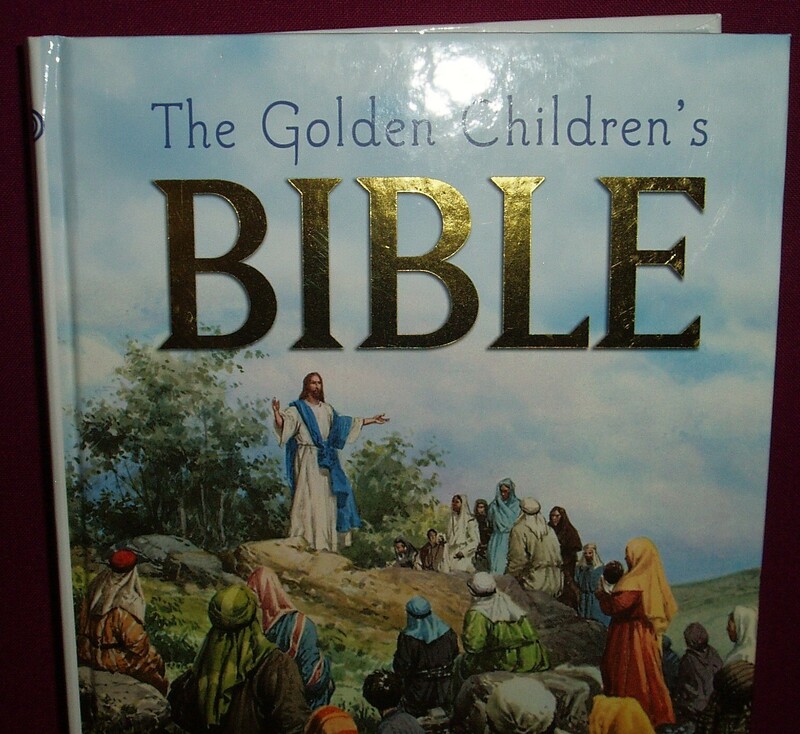 The Golden Children's Bible is for children and young people aged 9 to 13.